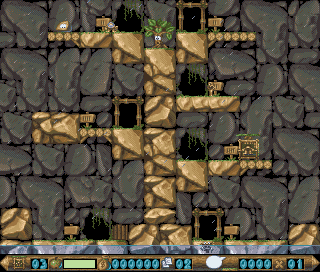 So we all have favourite games from back in the day, one of mine is Ugh! , one of the few games I actually completed. It’s a prehistoric space taxi with great graphics, lovely musical dittys and most important excellent gameplay. However as usual if I am on camera I play like a buffoon!